Ten years ago, Pieta was kidnapped by a man calling himself The Blindfolder who said he wouldn’t kill her if she kept her eyes closed for 48 hours. She never told anyone what happened to her, vowing to move on with her life. But when The Blindfolder starts hunting down his past victims, Pieta realises she may finally be forced to tell her deepest secrets to stay alive . . . They kept quiet to protect themselves. Will telling all save or sacrifice each other? Tell Me Your Secret is my fifteenth novel and even though it’s about two women, it’s actually about a lot of women. You know, the women who are the victims in serial killer stories. I wanted to look at what it means to be a survivor and victim in today’s world and explore how the tentacles of crime reach out and encompass everyone including those who aren’t, at first glance, directly effected by the crime. It wasn’t an easy book to write and it went to some pretty sinister places, but I loved creating the characters. I loved getting to know Pieta and Jody and every other person in this book. I hope you enjoy it, too. 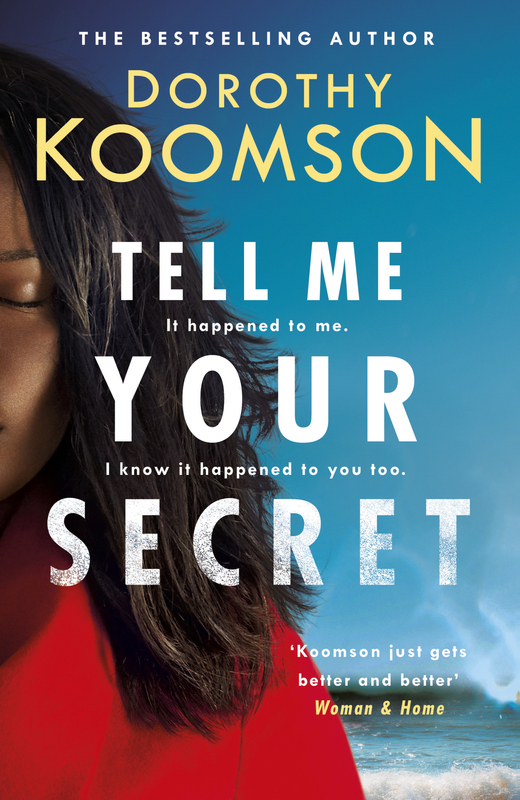 Here’s the trailer for Tell Me Your Secret. It gives me chills.